There's a new genre emerging. The combination of downtempo electronic and R&B is nothing new, but the breadth and volume of music in this vein has expanded like wildfire ever since James Blake blew up last year. 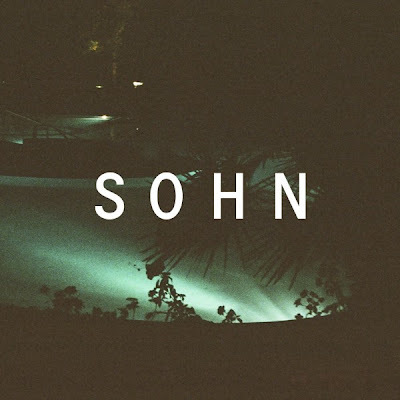 S O H N is just another in the long list of R&B electronic acts to crawl out of the pale British North. His sound is just as expansive and memorable as Blake's and the video is a perfect match. It seems this genre is inching its way into the mainstream with Blake working with Kanye and Jay-Z and Frank Ocean's music letting Blake's influence remain obvious in a number of his songs. Enjoy.